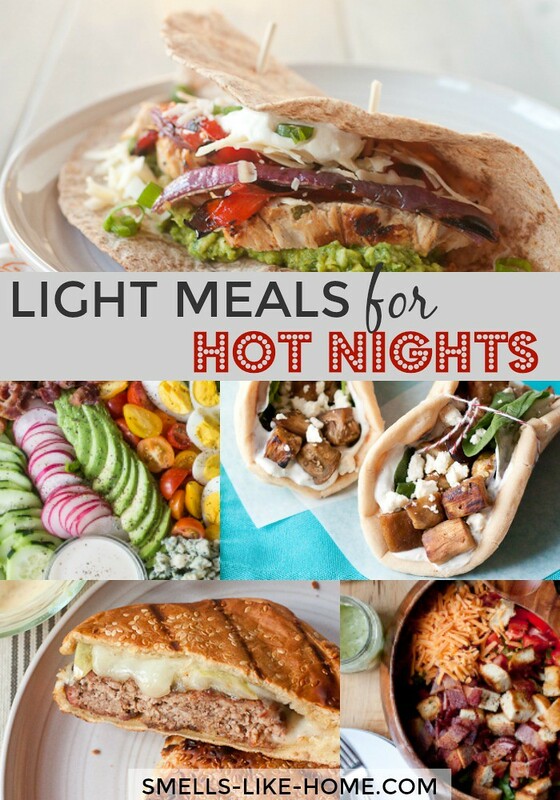 More Light Meals for Hot Nights! 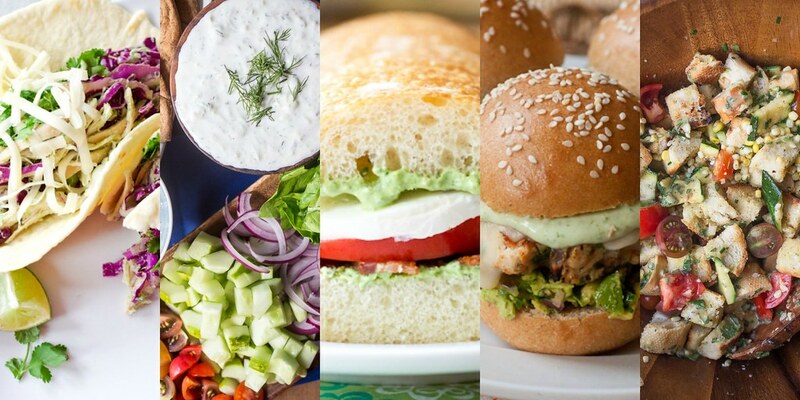 After 10 years of blogging, I’ve made more light meals for hot nights than I can count. 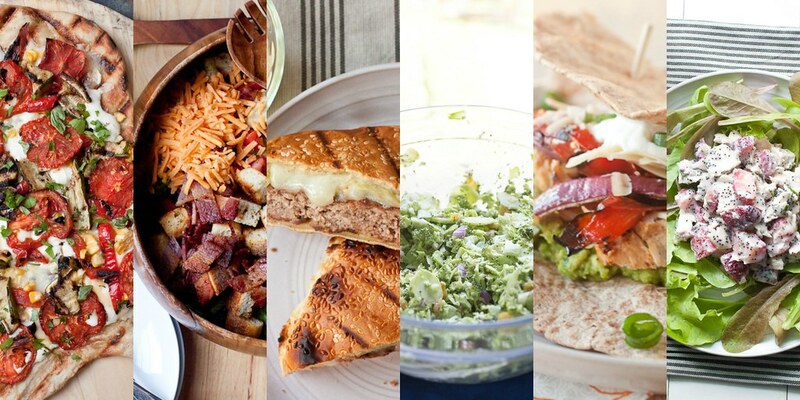 These are recipes for your back pocket when it’s just too darn hot to cook. 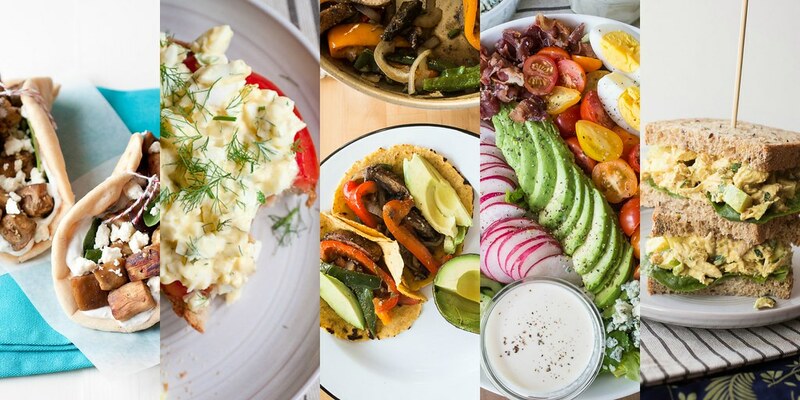 Five years ago, I shared a smattering of my favorite easy summer meals…those light meals for hot nights when you need to eat but allllmost don’t want to eat and definitely don’t want to cook much because it’s just too darn hot. I can’t believe that was 5 years ago!! And so I thought it was time to make some updates to said list since we’ve eaten some pretty great summer meals over the past 5 years. I hope you love the updates as much as we love making and eating them! Hey there! What are your favorite things to make in the dog days of summer?